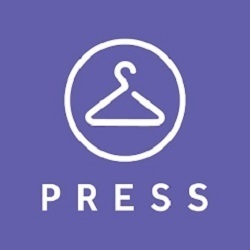 Press is the best dry cleaning Chicago has to offer. We provide free pickup and delivery for all Chicago dry cleaning and laundry orders. The average American spends around 8 hours per month on laundry-related chores, but it's time that could've been spent doing something more productive. Time flies, so why are you wasting it on laundry? Let our laundry and dry cleaning pros work their magic by providing you with top-rated service. Plus, with free pickup and delivery, you can go about your life without realizing you forgot to pick up your clothes on the way home from work.